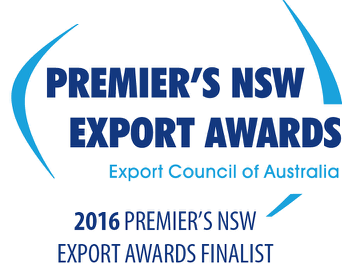 Big Bang Sound Design has been named a finalist in the 2016 Premier’s NSW Export Awards in the Creative Industries category. The annual event recognises excellence in the export of goods and services by NSW businesses. The Awards acknowledge the important contribution exporters make to their economy through job creation and increased prosperity for their community and for the State. Big Bang Sound Design Managing Director Libby Villa says “being nominated for this award is not only a great honour, but also a wonderful affirmation that the team at Big Bang are world-class practitioners of their craft. It shows that Australians are not just capable of competing on a global level, but that our services are in demand“. Winners will be announced on Wednesday 26 October 2016 in Sydney.